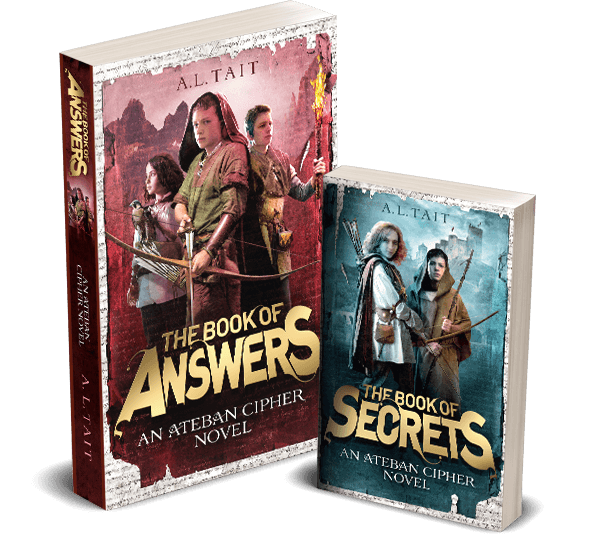 With just weeks to go before the release of The Book Of Secrets (Ateban Cipher #1) on 12 September, I’m pacing nervously getting excited. 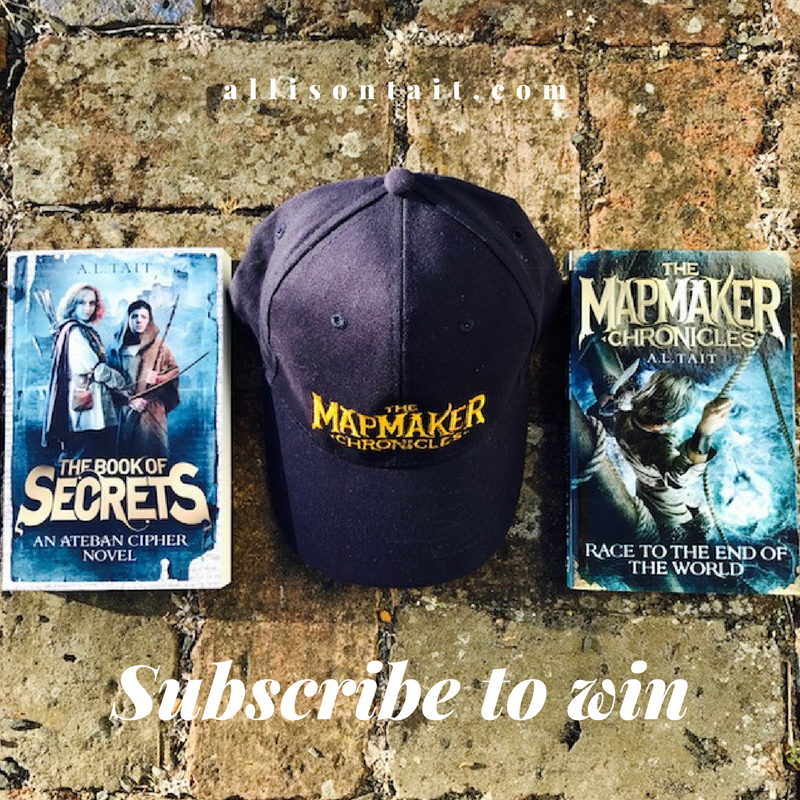 So excited, in fact, that I’m having a special giveaway, which will open on 12 September and will only be open to newsletter subscribers. So, consider this the heads-up. 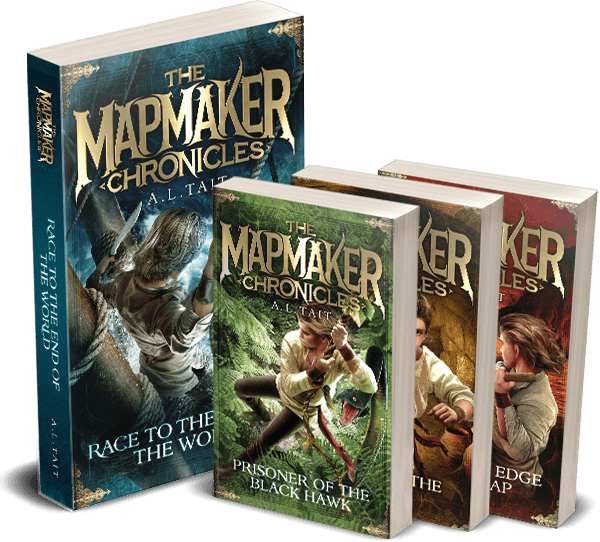 If you’d like to enter the giveaway to WIN one signed copy of The Book Of Secrets (Ateban Cipher #1), one signed copy of Race To The End Of The World (The Mapmaker Chronicles #1) PLUS a very limited-edition The Mapmaker Chronicles cap – pictured, not available to buy anywhere – then please subscribe to my newsletter here. The giveaway will be open world-wide. It’s the perfect gift for a young reader in your life. Or just for you! All details on how to enter will be in the next edition, due out on 12 September. 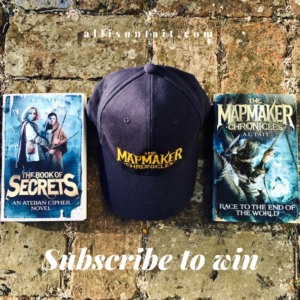 My monthly newsletter is full of updates about my books, news, events, info for readers (and parents of readers), writing tips and advice, PLUS Procrastipup. All of this and a chance to win! Meanwhile, I’ll be over here, pacing nervously.